Click here to visit the DLFSF build project resource guide. 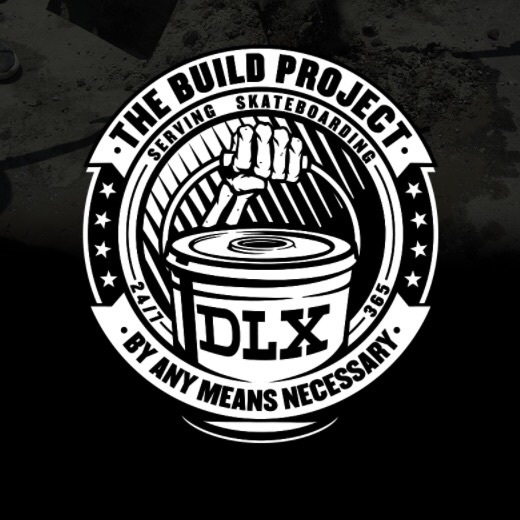 The Build Project is a REAL, Antihero, Krooked, Spitfire, Thunder and Venture worldwide fundraising effort with 250+ skate shops and local DIY crews to help raise money to build / fix DIY skate spots in their areas. Starting July 20th, 250+ BUILD PROJECT Fundraising Buckets will begin shipping to skate shops in weekly deliveries of 50 Buckets a week. Inside each BUILD PROJECT bucket will be $50 cash from Deluxe to help start the fundraising efforts, along with ‘I Donated'stickers for anyone who donates. No one is looking to blow out any spots. Not looking to encroach on any existing efforts.